The new Mad Max film, MAD MAX FURY ROAD (2015), is out in cinemas around the globe and, generally speaking, audiences are loving it. 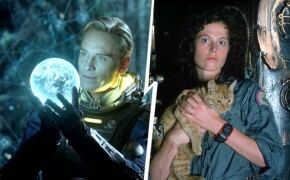 It’s not a remake – this is, essentially, the fourth film in the franchise. Tom Hardy takes over from Mel Gibson in the titular role; with Hugh Keays-Byrne returning to the post-apocalyptic setting as the villain of the piece, playing the ageing, yet still physically imposing Immortan Joe. For those who like their film trivia, Hugh was also the villain of the very first Mad Max film; where he played the character Toecutter. British actor Nicholas Hoult is also prominent in the cast, playing a character called Nux. 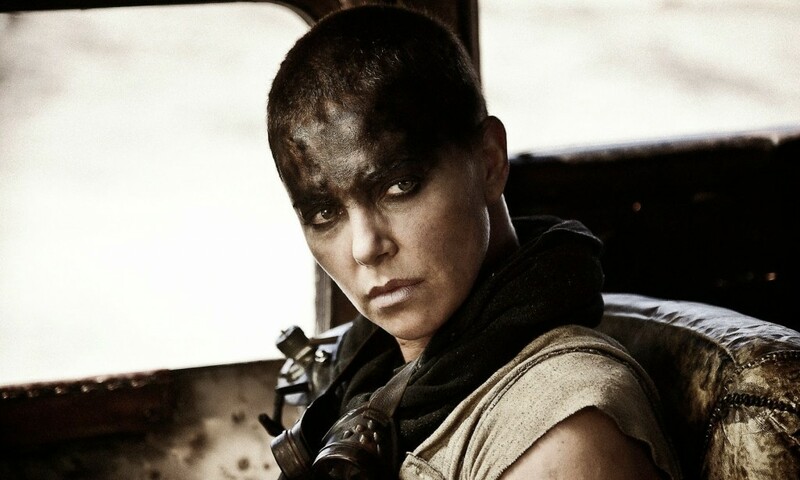 But the stars of the show here are the female cast; lead with impeccably strength and heroism by Charlize Theron and her performance as Imperator Furiosa. The film is both entirely what you would expect from a Mad Max movie and equally everything you wouldn’t necessarily expect to see here. There are insane car chases, leading to absolutely bonkers action with, reportedly, mostly practical stunt work. There are huge explosions, gun fights, fist-fights; fast cars, dust clouds, lightening, fire – and all that jazz. There are also gorgeous, sweeping vistas contrasting all of this action in some calmer moments with the insane natural beauty of the Namibian desert, where the film was shot. Seeing this in 3D IMAX really envelopes you in the world, but the film is just as effective when viewed in 2D. 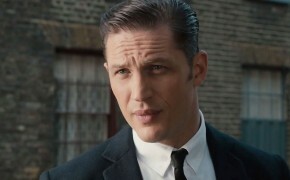 This mixture of grit and beauty is seen time and again throughout the film because, despite (or perhaps I should say as well as) the cars, explosions and chases … this film; a massive Hollywood blockbuster, strives really hard to present believable, strong female characters and it mostly nails that objective. There is a strong theme underpinning the entire film; one unifying message that women will break free from the patriarchal society and fend for themselves with all their ferociousness, heart and determination. This message is woven into the film on so many levels; some more successfully than others. I don’t think the handling of this message is perfect; but I am so happy to see blockbuster, action output from a big Hollywood studio, where, for once, the male characters are mostly one-dimensional and it’s the female characters that are more rounded. My hope is that the success of this film helps to usher in better gender equality in films. 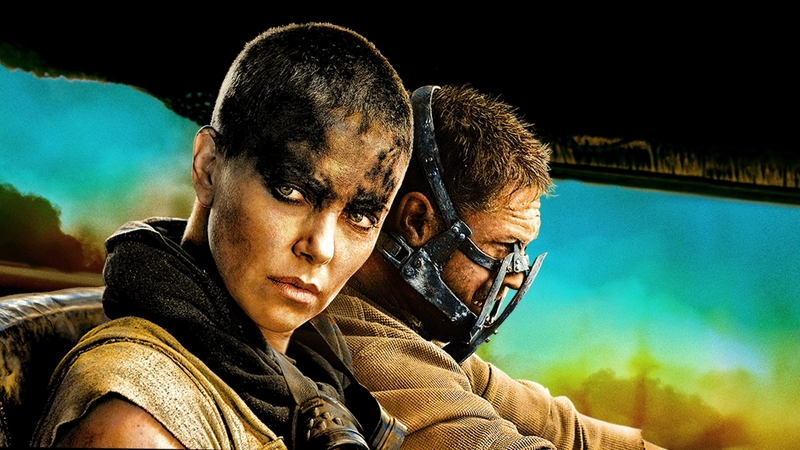 And it’s for that reason, that we at Film Journeys are posing the Talking Point statement that Mad Max Fury Road will be the most culturally important film of the decade. Agree? Disagree? Chip in with your thoughts in the comments section on YouTube or tweet your thoughts to @filmjourneys … remember to play nice and respect everyone’s opinion, whether it aligns with your or not. 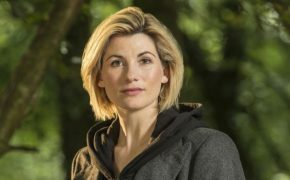 Extensive article: Is it a good idea for the new Doctor Who to be played by a woman?